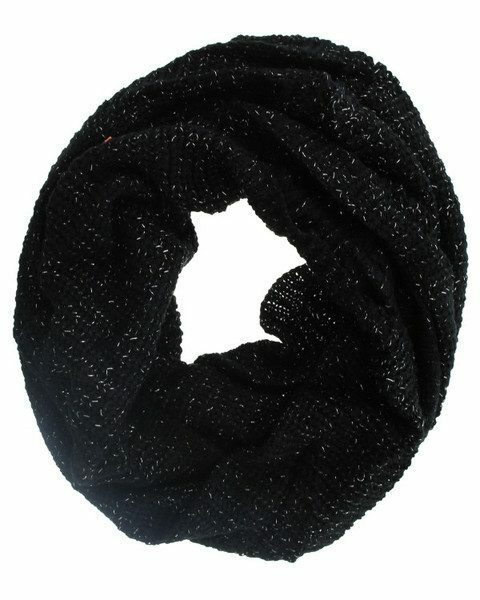 Jamison Metallic Knit Infinity Scarf Only $14.95! Ships FREE! You are here: Home / Great Deals / Jamison Metallic Knit Infinity Scarf Only $14.95! Ships FREE! Stay cozy and chic with this beautiful knit infinity scarf! Order a Jamison Metallic Knit Infinity Scarf for Only $14.95! Ships FREE!